Michael Ted Evans is out on his tractor, appealing to the rural people of Mississippi's 3rd Congressional District to consider voting for a Democrat. 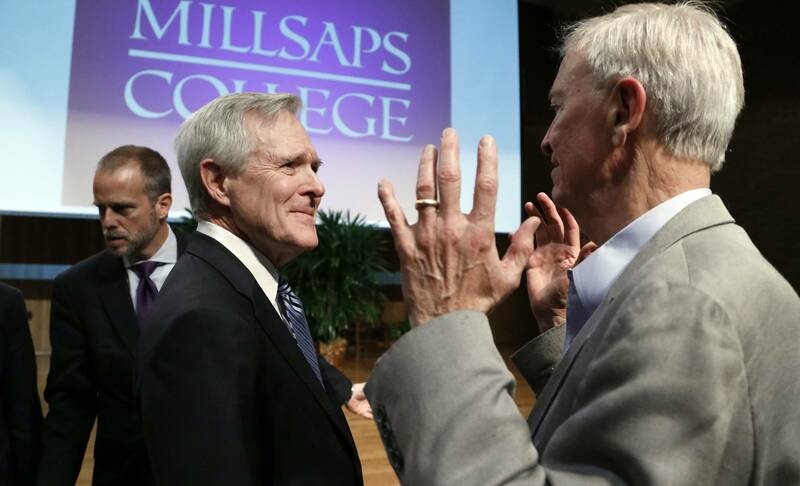 But he faces longtime District Attorney Michael Guest, whose district in the Jackson suburbs of Rankin and Madison counties powered the Republican to victory in a competitive GOP nomination contest. 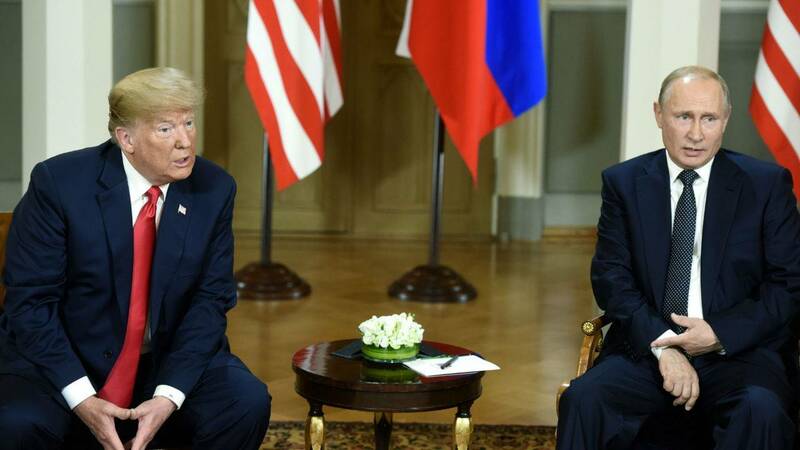 Some Mississippians are following President's Trump's recent controversial statements at the Russia summit this week and they're sharing their opinion's with MPB's Desare Frazier. 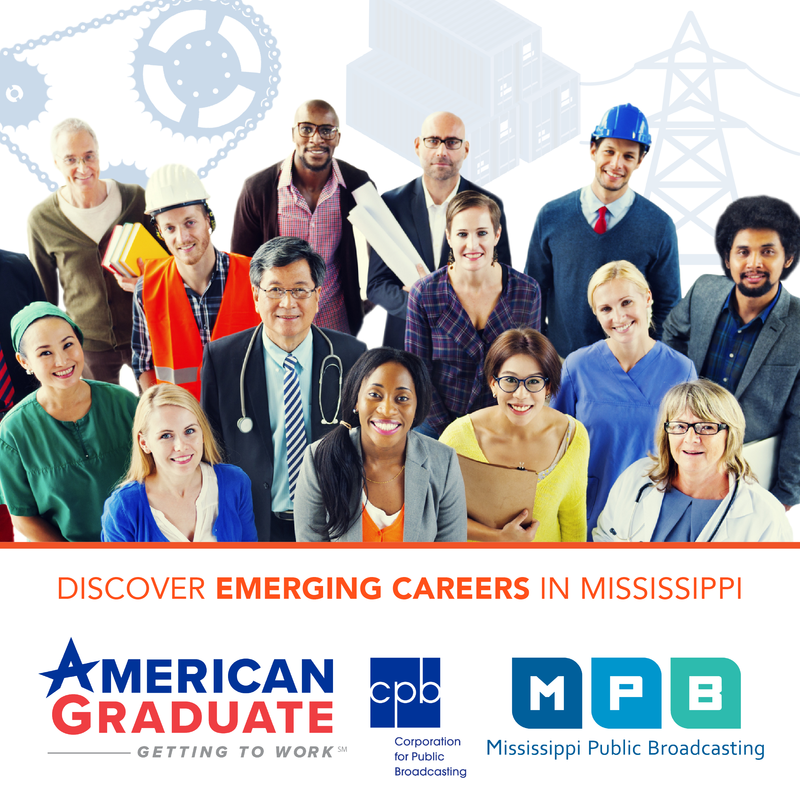 A former Mississippi governor and Secretary of the Navy is concerned about attracting and keeping qualified applicants in the force. He's also interested in knowing more about the presidential election and the possibility of Russian interference. 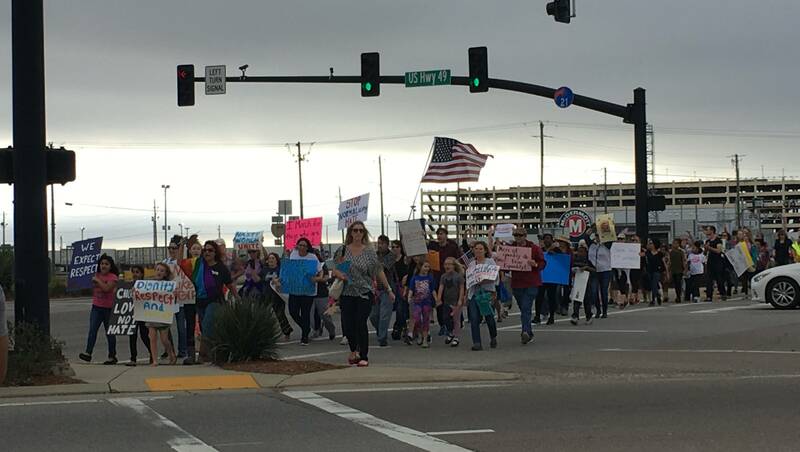 Some of the march participants cross Hwy 49 in Gulfport. Protesters in Mississippi joined others around the world in marching the day after the inauguration. 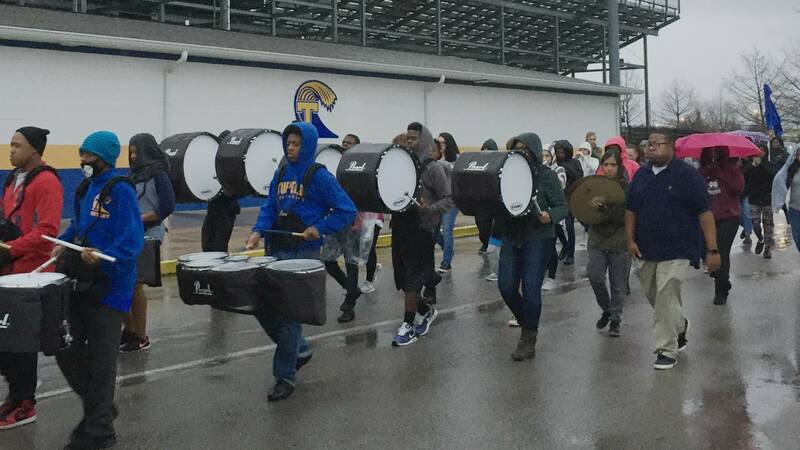 The Tupelo High School Marching Band will be one of seven high school bands from around the country marching in the inaugural parade for President Donald Trump. 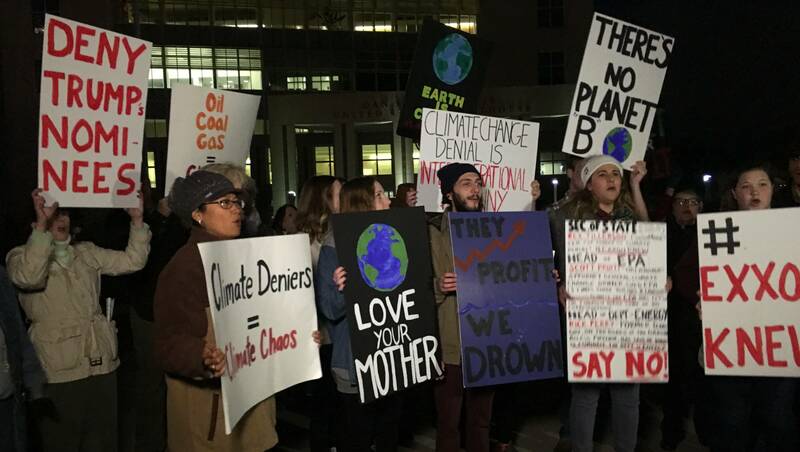 Correspondent Matt Kessler reports on the excitement and the anticipation as the students prepared for their trip to Washington, D.C.
Gulf Coast residents joined others around the country in protesting President-Elect Donald Trump’s picks for his cabinet. 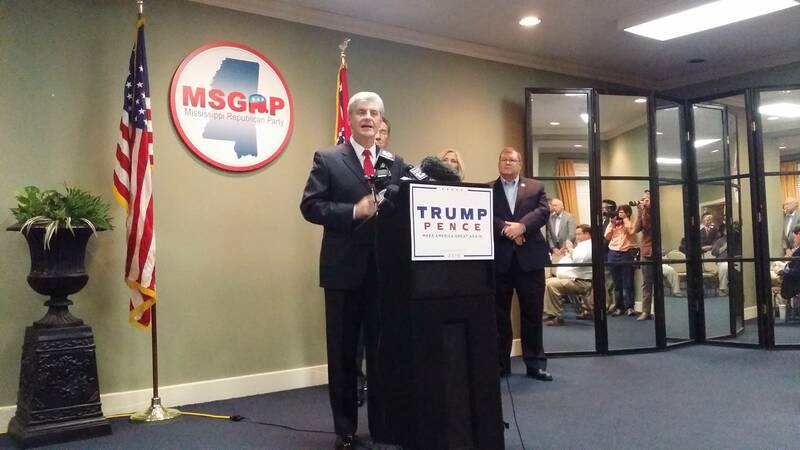 Mississippi’s six Electoral College votes are going to Republican President-elect Donald Trump and his running mate Vice President-elect Mike Pence. 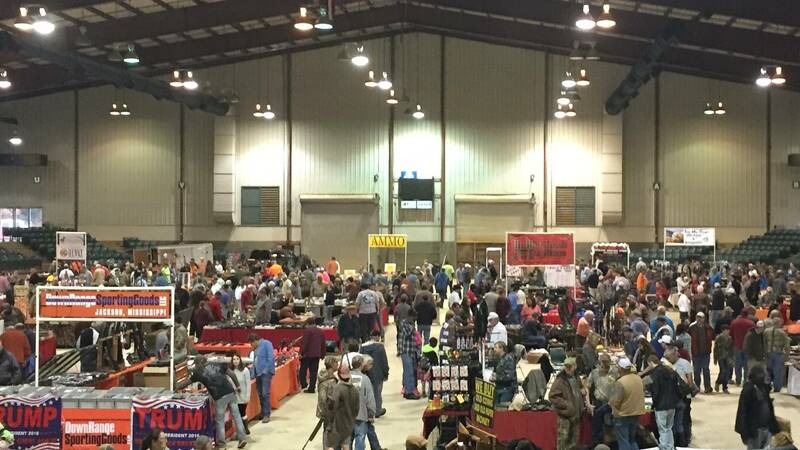 Big Pop Gun Show in Philadelphia, Miss. As President-elect Donald Trump fills his Cabinet, many of his supporters hope that he'll make good on his campaign promises. 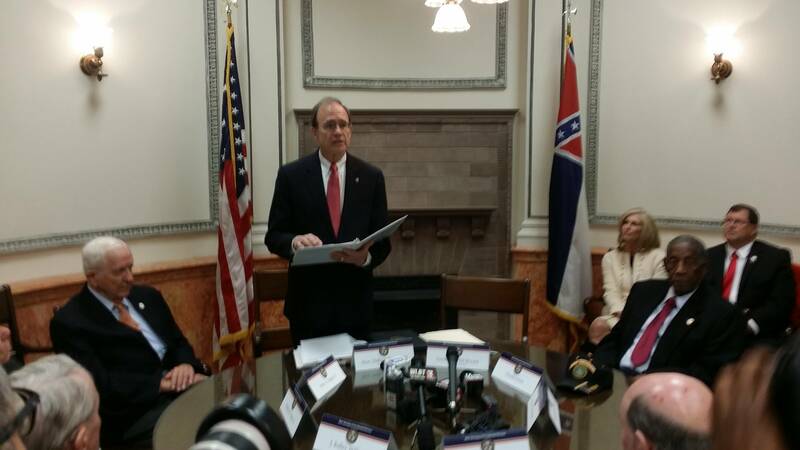 Chief among those, for many Mississippians, is Gun Rights. Trump campaigned as a staunch gun-rights advocate. At a recent gun show in Philadelphia, Correspondent Matt Kessler talks with Mississippians who want more firearms freedoms, and some who want stronger screening. 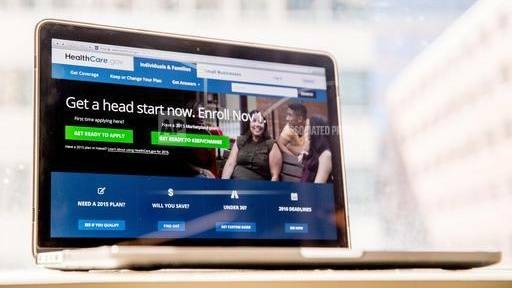 From covering pre-existing conditions to parents keeping kids on their health insurance, some medical professionals doubt the Affordable Care Act will be repealed. But they believe changes are needed. 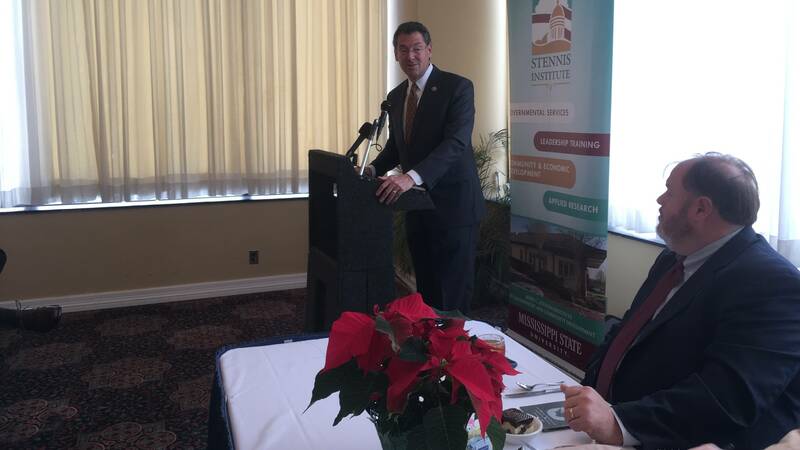 Mississippi's 3rd District Congressman says two hotly debated issues in the presidential election could have an effect on Mississippians, when President-elect Donald Trump steps into the oval office. 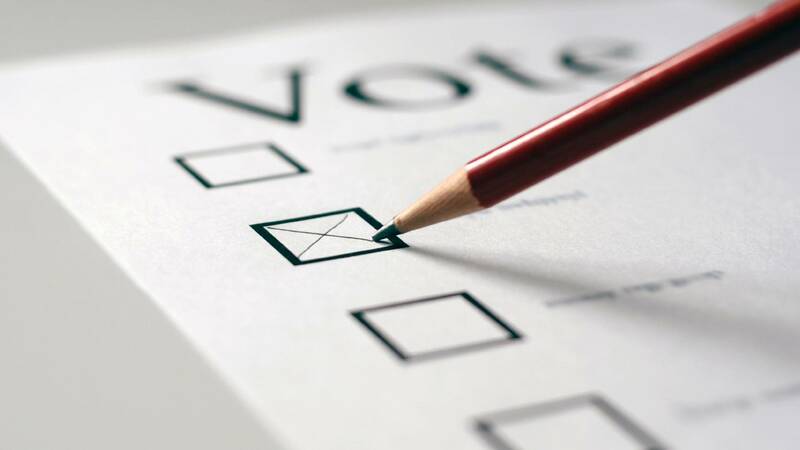 Voters will return to the polls tomorrow to cast their ballots in runoffs elections across Mississippi. 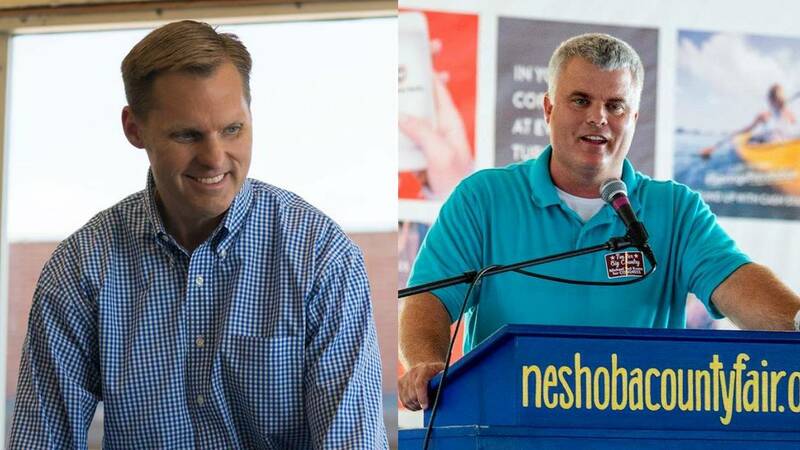 State leaders are urging people not to sit this one out. 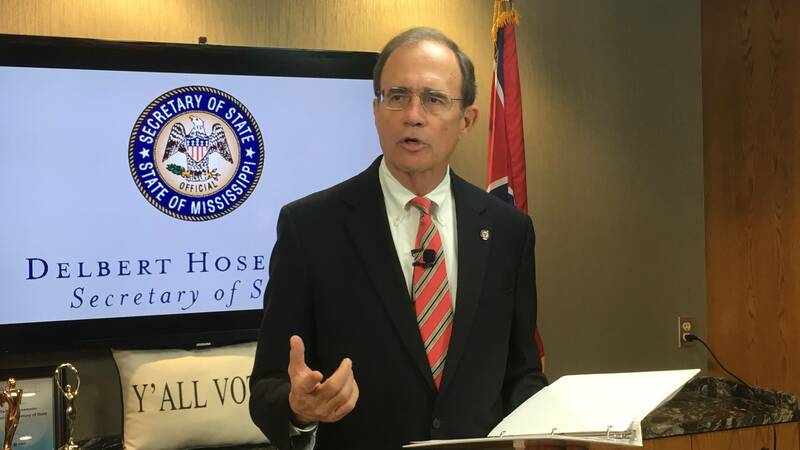 Sixty-Four Percent of Mississippians Cast Ballots in Presidential Election according to Mississippi's Secretary of State Delbert Hosemann. 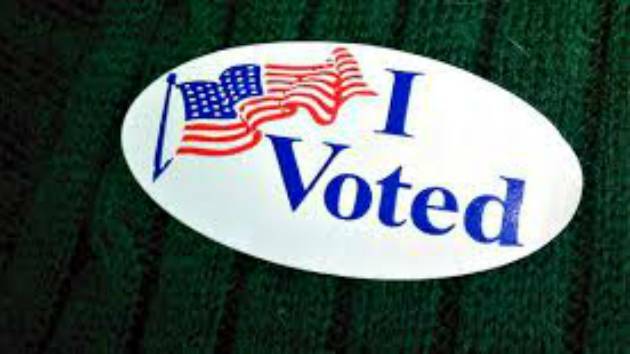 About 99.9 percent of voters came to the polls with their photo I.D.'s. Mississippi Healthcare advocates react to President-elect Donald Trump's call to repeal the Affordable Care Act and what it could mean for Mississippians. At least 44 voting precincts in Mississippi have closed since 2013. That’s according to a report by the Leadership Conference on Civil and Human Rights.